Like the rest of the world, I think, I've struggled to make it through 2016. This year has been a particularly hard one in my personal life. I'm not publicizing it in most places, but I do want to mention it briefly here, as it specifically relates to my reading life. Luke and I are getting divorced, which is why my blogging and reading life have both greatly suffered over the last six months or so. I've been so overwhelmed, emotionally and physically, with the processes of moving and legal processes and division of property and working out finances and dealing with life in general that I haven't had much energy for either reading or blogging. I am finally settled in my new home though, with Pompom, and we're getting into a new routine. Even though it's been a much slower reading year than I typically have, I've still got some favorites and some least favorites to share this year. 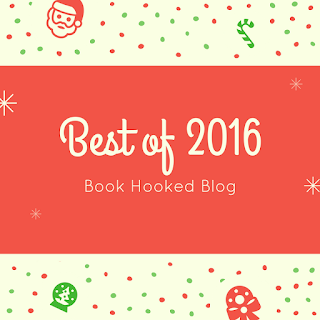 I wouldn't leave my reader friends hanging without a list of best books from the last year to add to your wish list. As always, I'll have several genre-specific lists posted before Christmas and then I'll follow up with some post-Christmas end of year surveys and wrap ups. I love the holidays and I'm really looking forward to a new year and the new beginnings it will bring me. I think the rest of the world is too! 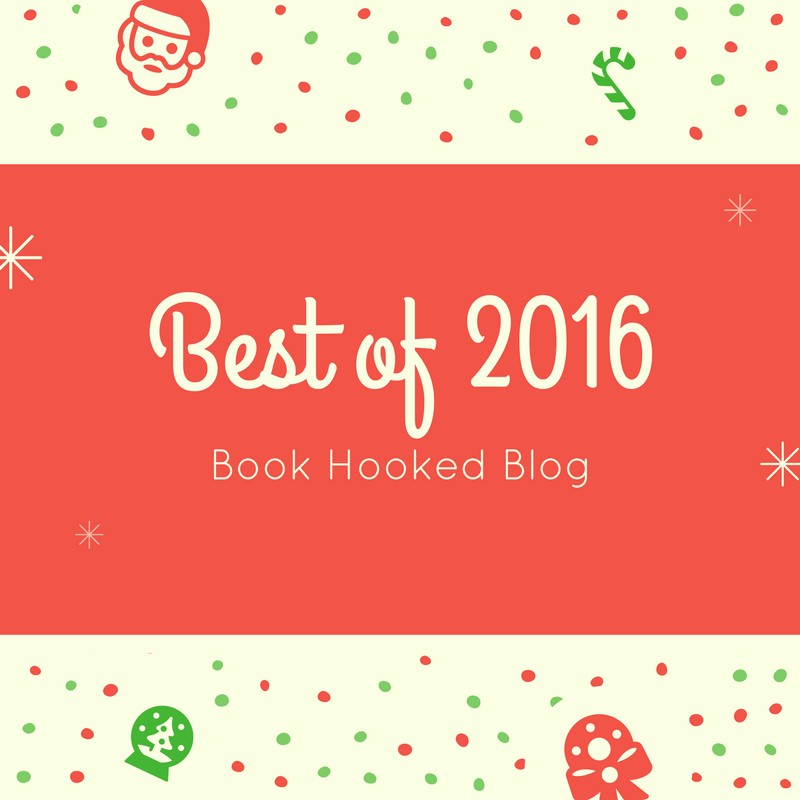 Keep your eyes peeled for my upcoming Best of 2016 lists to see which books were the highlights of my reading year! I wish you the best with your new beginnings, cherish the moments. It important for us to remember we do not know what is going on in others lives. I do look forward to your lists, I add to my wishlist every year. Have I told you lately how awesome you are? Love ya, sweets! 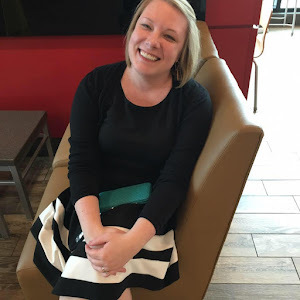 Totally way behind on blogs these days, but I wondered if something was up based on FB posts. I'm sorry to hear it :( I hope you had a wonderful holiday, and that your 2017 is amazing!